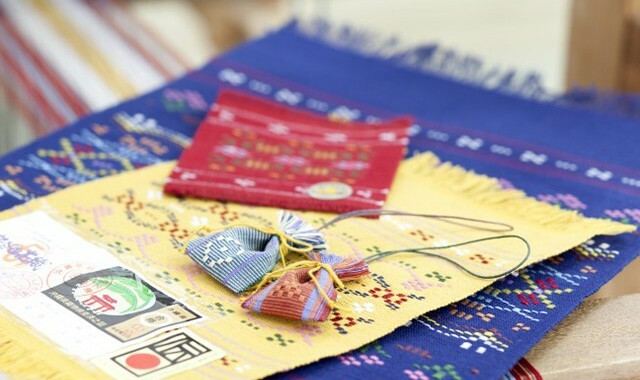 The feel of passion is weaved into the beautiful flower patterns of Okinawan textile, yuntanza-hanaui and yuntanza-minsa. 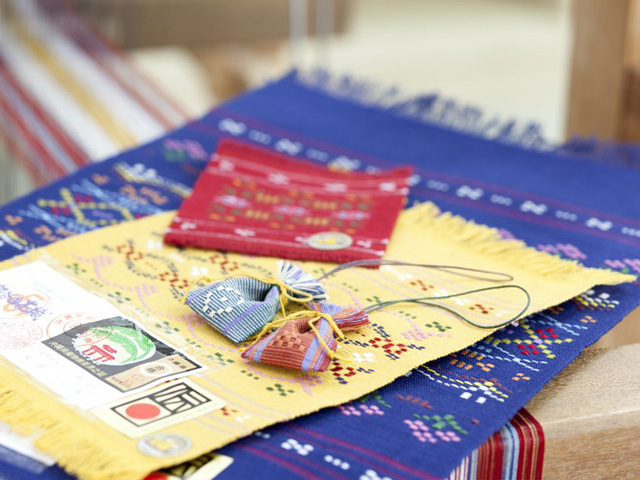 Yuntanza-hanaui and yuntanza-minsa are types of traditional figured textiles. The objectives of the association include training future generations on the craft, cooperative purchase of threads for textiles, and technical improvement. Products are also available for purchase. 15-minute drive from Cape Zampa. 10-minute drive from Yachimun no Sato.